A friend of mine was talking about her son. She was concerned that her son was not performing up to his capabilities at school. He is an extremely bright child but school work was challenging for him. After speaking with her I found out a few things, one of which was that he had a very hard time following directions. It seemed that her son may be having some difficulty processing what he hears. I gave her some activities to try with him. As I drove away I thought of this Do As I say, Not As I Do following directions game. It is kind of a silly version of Simon Says. The idea of the game is to teach the child to listen rather than relying on visual cues. 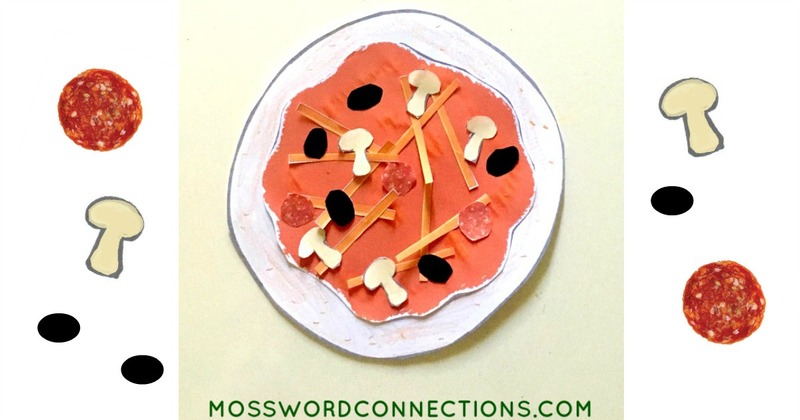 Because this game forces children to stop and carefully listen rather than relying on visual clues, it also works on impulse control as they need to take a moment to process rather than just react. This builds the skills they need to follow directions. Tell the children that they are to do the movements that they hear you say and ignore the movements that you do. Stand in front of the child/children give a verbal direction but do a movement that does not match. For example, say, "Clap your hands!" while jumping up and down. The children should clap their hands. Give 3 or more directions at a time while doing 3 or more movements that do not match your words. If a child has difficulty following three-step directions, give two directions. If that is difficult, do one direction at a time. If three is easy, add more to directions. The correct action would be to jump, clap, and to touch their toes. If this game proves to be too difficult for the children then flip it around and have them do what they see and ignore what they hear and then try this game again after some practice. Explain to the children that they are to copy the movements that they see you do and ignore the directions that you say. Stand in front of the child/children give a verbal direction but do a movement that does not match. For example, jump up and down while saying “clap your hands”. Using the same example as the previous game but now the children are copying the movement. The correct action would be to spin around, pat their stomach, and touch the nose. Have the children take turns being the leader. It is actually rather difficult to do something different than what is being said and it is also difficult to say something different than what you are doing. This is where following directions gets difficult. “Go to a yellow square.” (While holding up the color blue.) The children should go to a yellow square. I think that you may be surprised by how hard this can be. This really gets the kids listening and practicing impulse control while they think they are just playing a game. 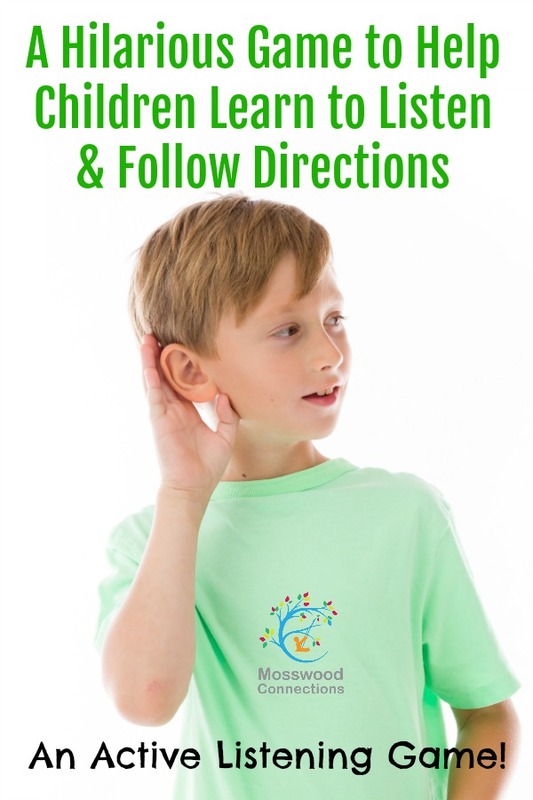 For more activities and games to help children pay attention, be sure to check out our Auditory Processing page!